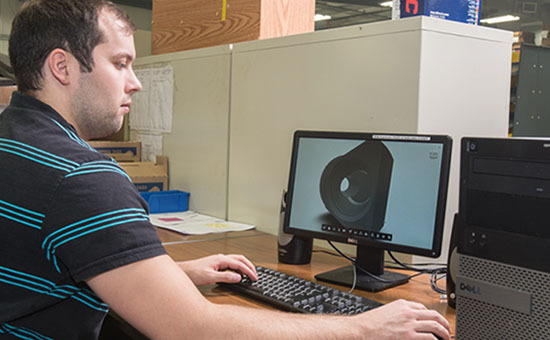 When you have ideas for new machined parts, R&H can help turn those ideas into reality. We’ll work closely with you to determine the most efficient manner of machining and the optimum levels of quality control. And we’ll offer solutions to ensure that the entire manufacturing process is robust and cost effective. Once the concepts for machined parts have been approved, we can make prototypes so you can see how they function in real-life situations. Or, your engineers can use our input and design around our recommendations. 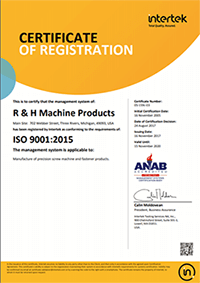 It’s a collaborative effort and has been proven successful as R&H has been instrumental in developing machined parts for industries including heavy truck, auto, medical, outdoor gear, and agriculture.